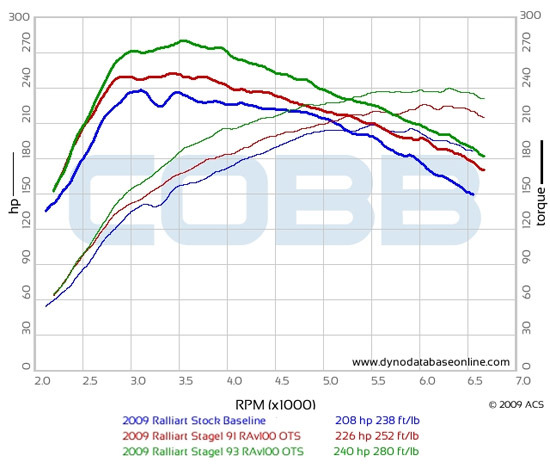 COBB Tuning announces the immediate availability of the COBB Turbo/Intake Silicone Hose and Clamp Kit for the 2008-2010 Nissan GT-R. 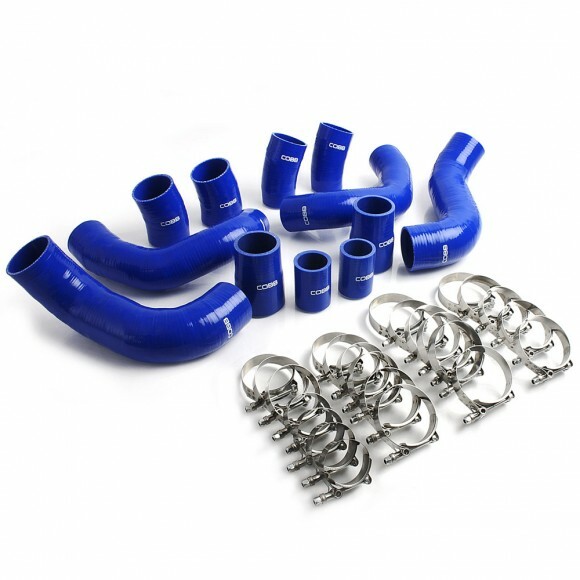 This kit replaces the stock rubber and plastic connections to the intake, turbos and intercooler with high-quality silicone hoses which reduce ballooning under boost and are more resistant to high heat and high pressure. 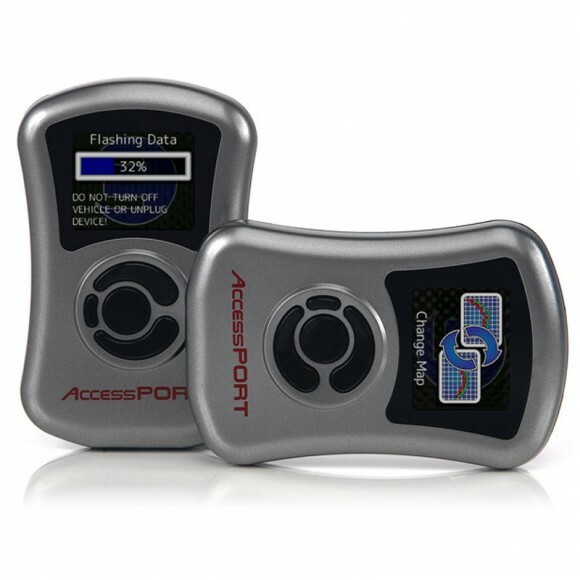 This 12-piece hose kit comes complete with T-bolt clamps for all pressurized hoses. 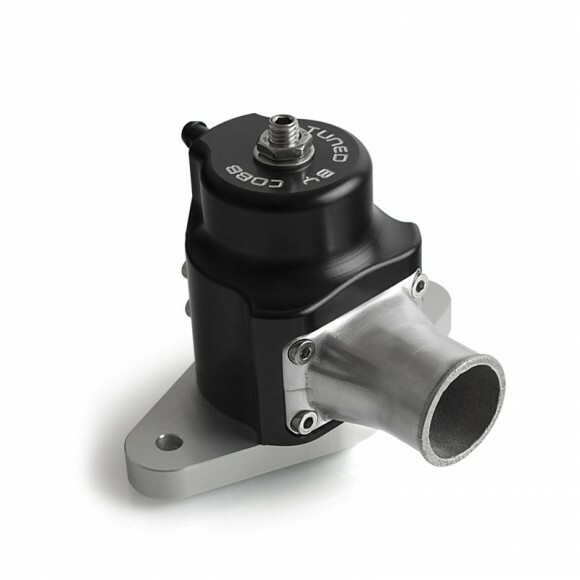 T-bolt clamps provide much higher clamping force compared to traditional hose clamps and eliminate troublesome hose blow-offs that can occur when demanding the most from the GT-R. 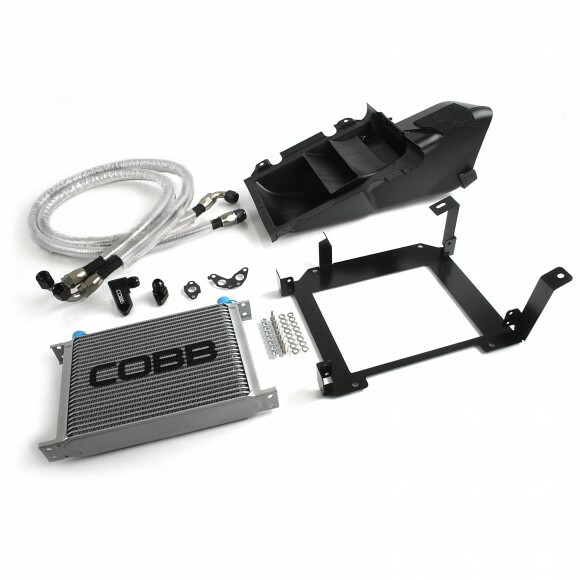 The hoses come in COBB Blue or Stealth Black and feature the COBB logo on each hose segment. Improve the look and performance of your Nissan GT-R engine bay with the unmatched quality and reliability of the COBB Turbo/Intake Silicone Hose and Clamp Kit.